Katz v. United States (1967) case has great significance when it comes to issues revolving around individual’s privacy. The ruling expanded the Fourth Amendment protection to cover electronic wiretaps. The later ruling overturned the earlier trespass doctrine that had been established by Olmstead and indicated that the Fourth Amendment protects people and not places (Iannacci, 2017). The rulings on Katz helped to the removal of constitutional concerns and queries that had been raised in the Olmstead which laid out differences between places and medium when it came to the Fourth Amendment applicability in the issue (Oyez, n.d). 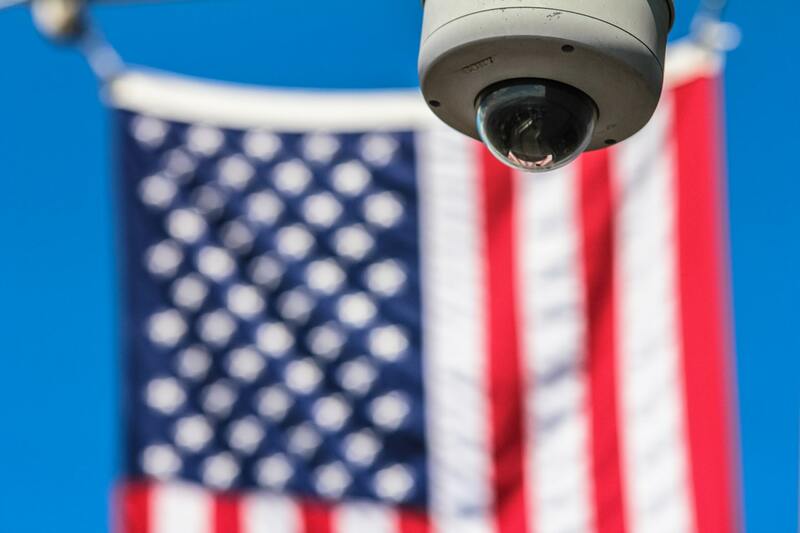 The Fourth Amendment exclusion of unreasonable searches and seizure was defined to cover both physical searches and the electronic media (Oyez, n.d). The extension of the Katz to include wiretapping can be considered in the present day to also cover digital content. Such surveillance is covered under The Foreign Intelligence Surveillance Act (FISA) Act which guards against searches that are conducted on American citizens accounts; the Privacy Act protects against the disclosure of user information without their consent (Savage, 2017; USDJ, 2015). Under FISA, Titles I and III have outlined that there should be a probable cause which should warrant such intrusion and the individuals being targeted and applies to individuals that are within the country irrespective of the status of their citizenship (FTSA Transparency Report, 2016).